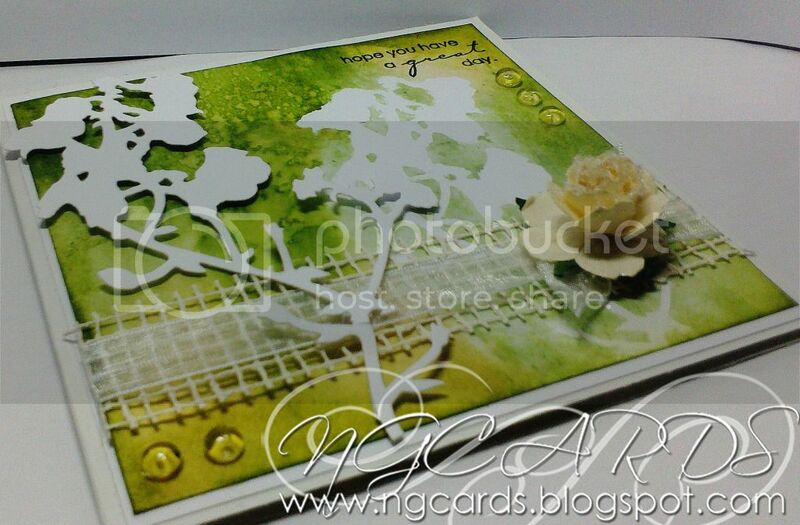 Today's card is for our new theme this week which is using Spellbinders with Inks! For my card I have used a die-cut image from a Spellbinders die, secured it down onto white card and simply swiped distress stains over the top using the die-cut as a mask. 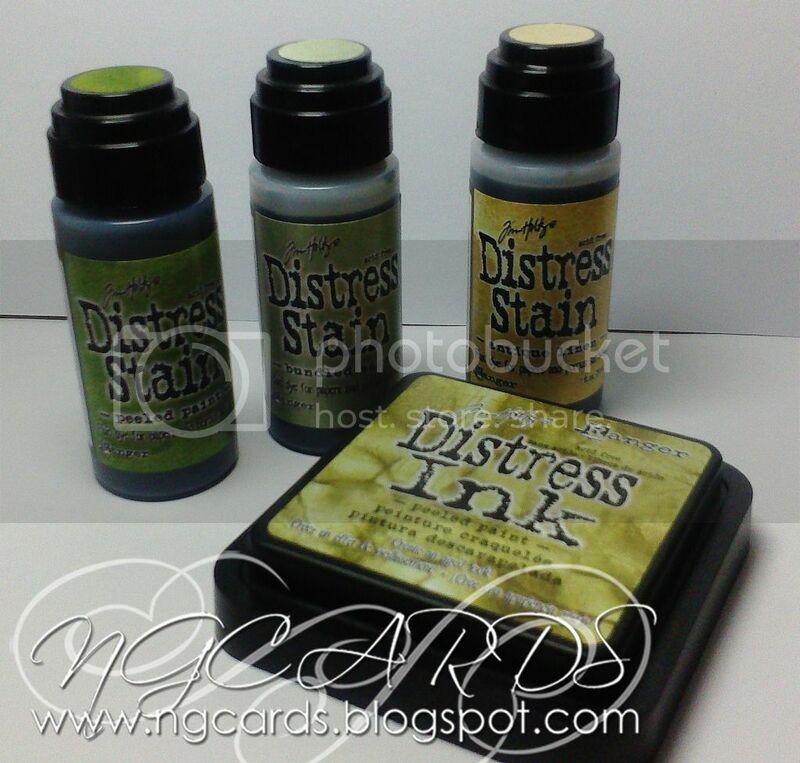 Once you have added your ink, spritz with some water so the colours blend and you also get a speckled effect. I have added a little bit of ribbon just to give the card another layer but it looks perfectly fine with out :) To complete the card add another die cut of the same design to the left as it will draw the eye to the design on the paper. 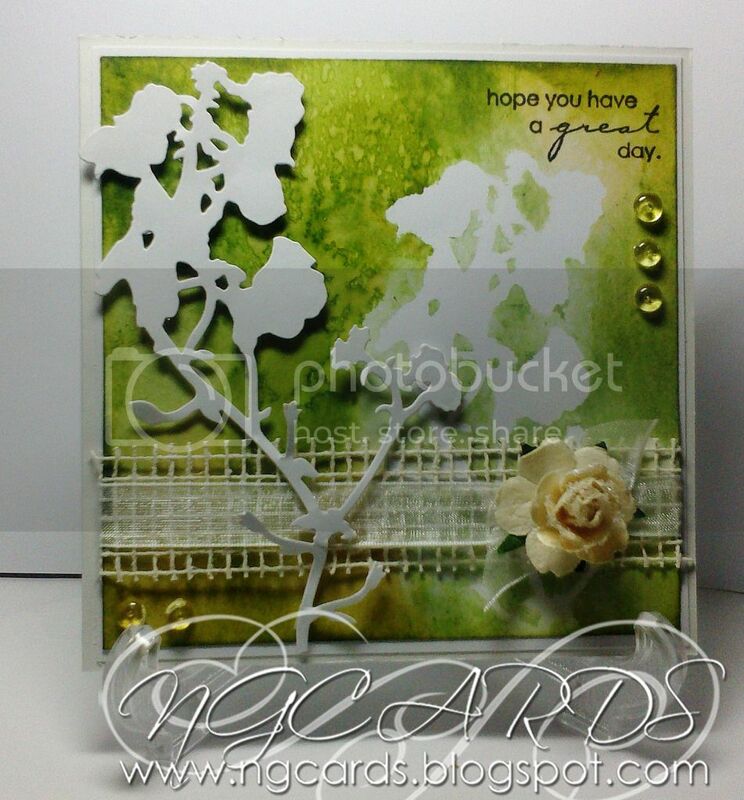 Finish by stamping a sentiment in the top corner and embellishing!